Bittman has starred in four television series, including Showtime’s Emmy-winning Years of Living Dangerously. He has written for countless publications, has spoken at dozens of universities and conferences, and made hundreds of television, radio, and podcast appearances. His 2007 TED talk has more than four million views. He was a distinguished fellow at the University of California (Berkeley) and a fellow at the Union of Concerned Scientists. He is currently a member of the faculty of Columbia University’s Mailman School of Public Health, and is writing a book about understanding food, as well as producing a podcast and newsletter. 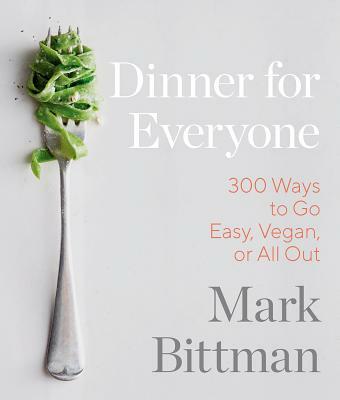 You can find Mark at www.markbittman.com, on Twitter @bittman, Facebook @markbittman, and Instagram @markbittman.